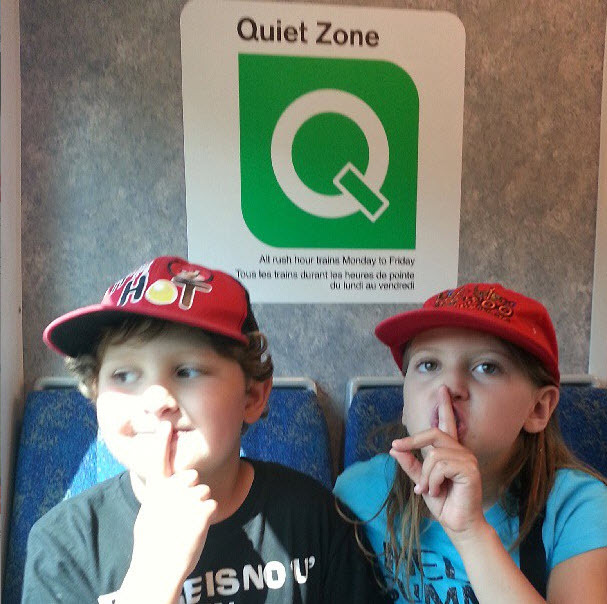 In my experience, when 99% of children get on a GO Train they want to sit up on the top level. 2013 sees the launch of 'The Quiet Zone ' i.e. the top level. To date, I haven't seen a significant reduction in the noise level on the Kitchener line. However, i have noticed that noise does seem to travel from the lower level to the top level.